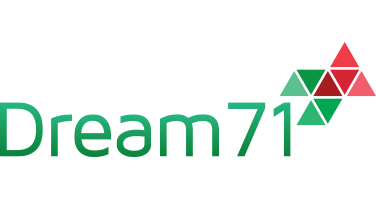 Dream71 Bangladesh Ltd. has successfully created an exemplary solution for Dhaka WASA, which will be helpful for them to know about the problems occurred around the city. This solution Successfully created in two platforms. It has its admin panel used in computer and it can be used in smart phones as well. The mobile apps created especially for the concern citizens of Bangladesh, where they can install it in their phones. Through this people can report about WASA related problems which will directly come to the WASA authority. It can be used as a public user where people will find the option of taking pictures of the occurrence (Ex: Deep tube well broken down, If the manhole is open, if there is any water leakage, or any kind of water blockage in roads. In short, every problem related water that the WASA need to be concerned about. ), And those pictures will be directly sent to the WASA authority. With the picture there has an option to share their name and phone number and there is an option to elaborate the problem in detail, even they can share the problem locations from the google map as well. After submitting the problem WASA authority will get notified to do the further process. This app is really helpful for WASA and as well as for the Government to get rid out of the water related problems. Even the general public will be benefitted if they show their concern in it. The Admin Panel works like Global Information System (GIS), where the WASA authority can see the locations of their branches which they already have. Our solution has the option of geo location system which will help WASA to know where the problems occurring and where to go through google map. The admin panel categorized with the departments inside WASA, where they can forward the problems from one department to another. And this is really helpful for them to know which department is responsible for which tasks. Even they can share the problem to the nearby branches which will save a huge time. Another big issue solved with this app is, in previous scenario if we look into it, WASA couldn’t track down the location of their water pumps, which were in various location inside the city. Now they can easily track those pumps with google location tracking in this app developed by Dream71 Bangladesh ltd. Which helps them to consume their time as well as cost. They can easily get to know where the location is and where the problem happened. It is now easier to connect with different branches and different ordinates within WASA. 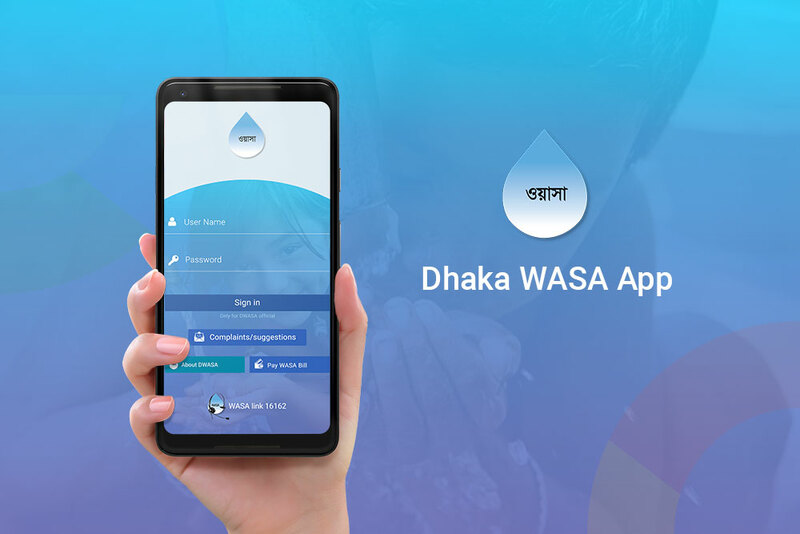 Not just for WASA, this solution is effective for every citizen in Bangladesh, And for the Government also. People will get more civilized and more concern about misuse of natural resources like water. Most effectively it will save time for WASA to get the problem fixed.